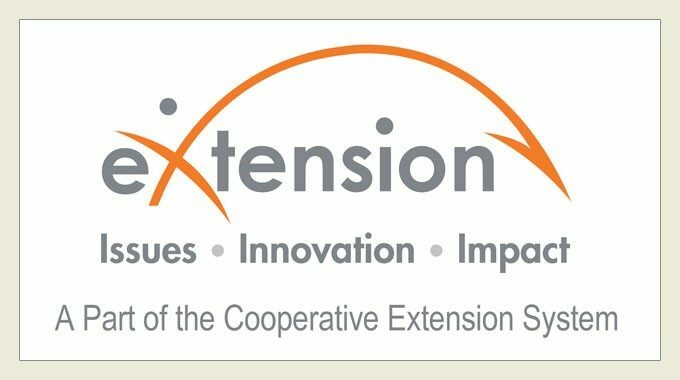 Virginia Cooperative Extension is organized into four geographical districts. District offices house administrative leadership, as well as programmatic and support staff. Follow the links at right for more information on each district office.